Add a little extra “ice” to your adventure in the Land of Fire and Ice! This short break from Iceland gives you a quick taste of the Arctic life in the charming village of Ilulissat in West Greenland. 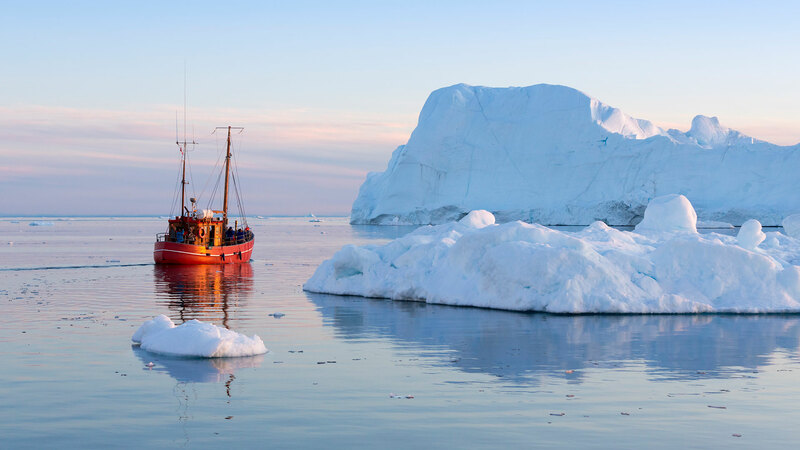 Choose from optional activities like cultural village walks, hiking, whale watching, helicopter rides and boat tours under the midnight sun in the UNESCO-listed Ilulissat Icefjord. 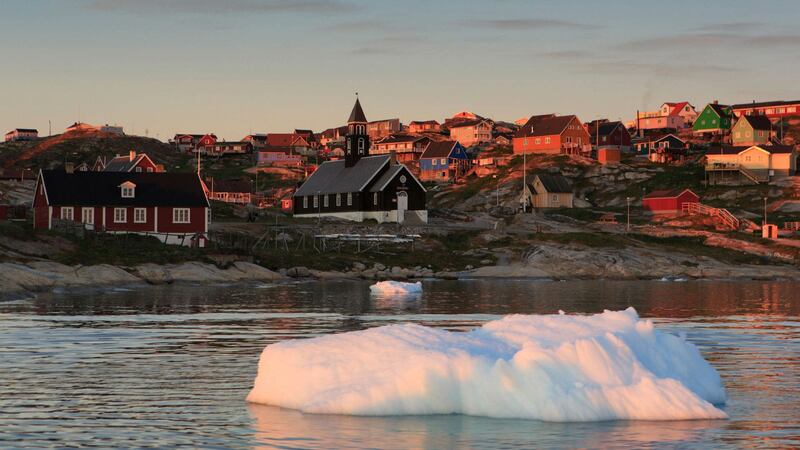 Depart from Reykjavik Domestic Airport for your flight to the Arctic village of Ilulissat. If it‘s a sunny day, you can enjoy wonderful views over the Greenland ice cap from the plane. On arrival, you will be transferred to your accommodation where you will meet a representative and hear more about optional day trips available. You will also have the choice of going on a city walk with your representative to become familiar with the town and learn about the community. After a day of travel and sightseeing, enjoy an included 2-course dinner and relax at your accommodation. Today you have the entire day at your leisure. You can choose to relax around town and enjoy the beautiful landscape of endless ice and tremendous icebergs floating by off shore. 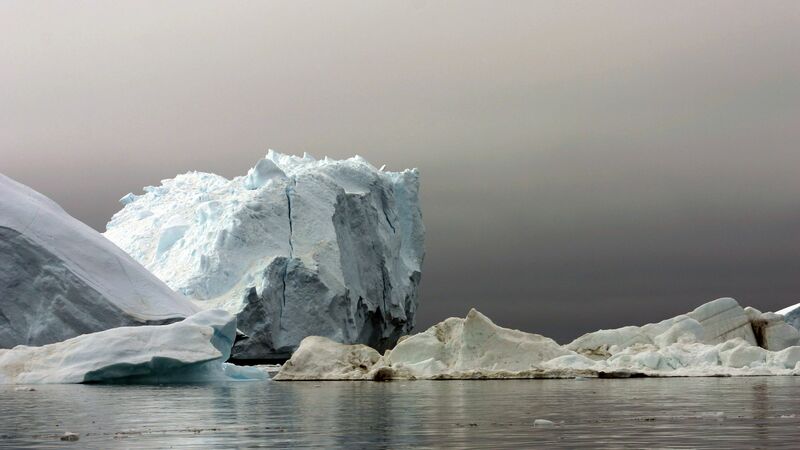 Or you could opt to get a different—or closer—view of the icebergs by boat, land or air with one of the many optional guided activities available today. Return to town and enjoy an included 3-course dinner at your hotel. 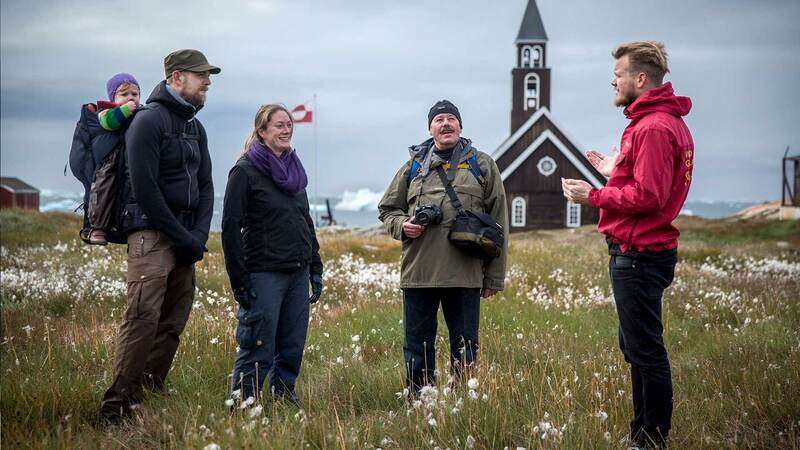 Note: We highly recommend booking optional activities well in advance with your travel consultant at Nordic Visitor. Please note that some activities are subject to a minimum number of passengers along with having specific travel departure dates. Contact your travel consultant for more information. Before saying goodbye to this majestic island, you still have the entire morning to join a short optional excursion or do some last-minute souvenir shopping. On the return flight to Reykjavík in the afternoon, you have another chance to enjoy the stunning views over the Icefjord and the rugged landscape. Because it was necessary to change the dates of the Extra Services (cultural walks/boat trips/etc) of our prepaid tour; we were not adequately dressed for the boat trip thru the icebergs. This was only due to time limitations after arriving from our Iceland flight. Otherwise, everything was wonderful; especially our beautiful view at Hotel Artic!!!!! Erlas Sonja was very nice to work with; we had no issues with any vouchers. 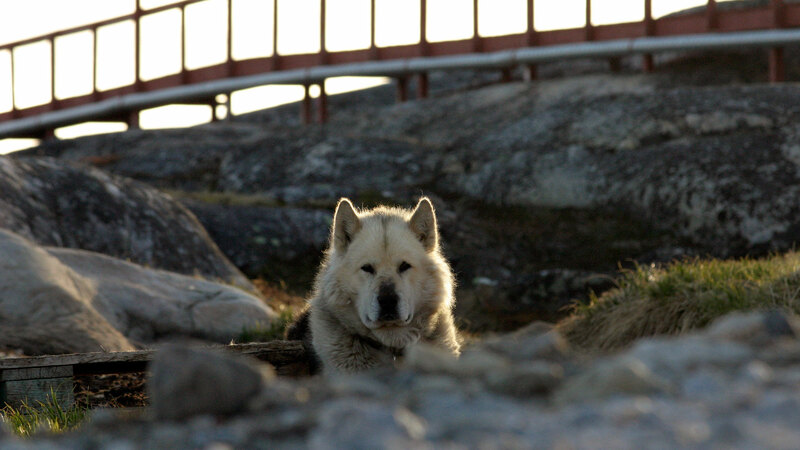 Many thanks for making our adventure to Greenland a truly memorable and treasured trip. Our experience was a very positive one. Got your contact from an article in International Travel News written by someone we had met on a trip to Svalbard with several years earlier. Great service, friendly staff and I am satisfied. Staff was friendly and helpful. Relative information provided for the tour, well organized. Happy to deal with Nordic Visitor. Well-appointed superior or deluxe rooms at 3-4 star hotels. All provide breakfast and on site restaurant. Hotel in Nuuk and in Ilu..
Customizations: We strongly recommend arranging nights in Iceland before and after your tour to Greenland. We are happy to assist you with booking nights in Iceland or a complete package, contact us for details. • This tour originates in Iceland. Due to flight times between Iceland and Greenland, passengers may need to spend a night before departure and/or on return in Reykjavik. Our travel consultants can assist with booking accommodation in Reykjavik on request. 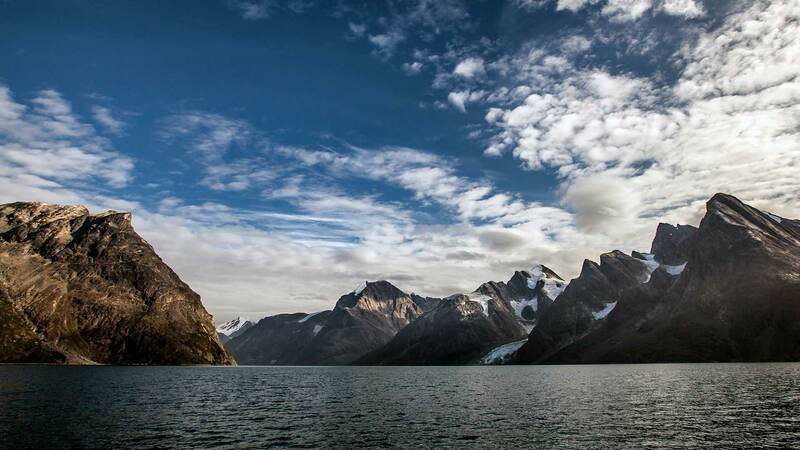 • The summer climate in Greenland is generally mild and dry with average temperatures of 5 – 7° Celsius. However, due to the possibility of sudden weather changes, we recommend bringing warm, waterproof outerwear, thermal layers and good hiking boots and/or rubber boots. It is also ideal to bring mosquito repellent and sunglasses. • We strongly recommend buying travel insurance. • The currency in Greenland is Danish Krona (DKK). We recommend bringing some Danish currency or a debit card (bank card) with a 4-digit PIN number for cash withdrawals at ATM machines.